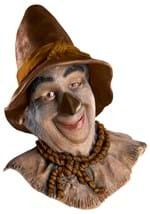 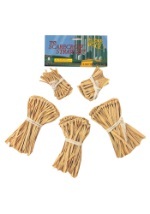 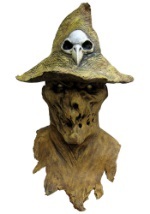 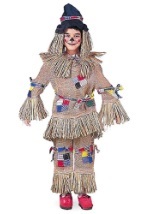 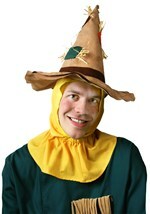 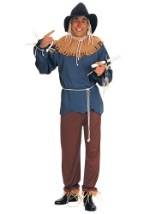 You're off to see the Wizard of Oz in one of our affordable Scarecrow costumes for adults and kids. 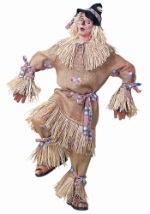 Team up with Dorothy, Tin Man, and Cowardly Lion as you set off toward the Emerald City. 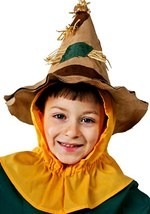 Practice your dancing and singing for an unforgettable Wizard of Oz Halloween costume!